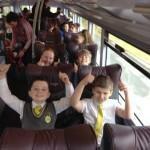 We’ve had an amazing day today! 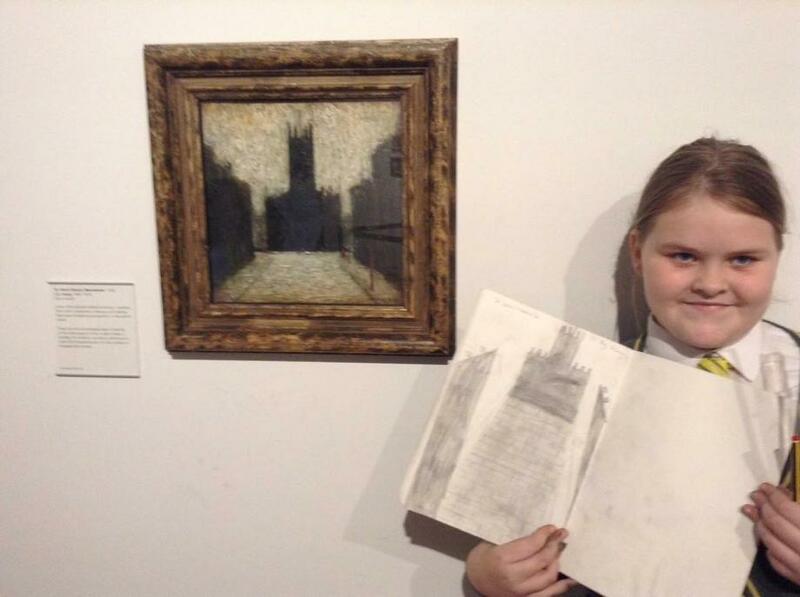 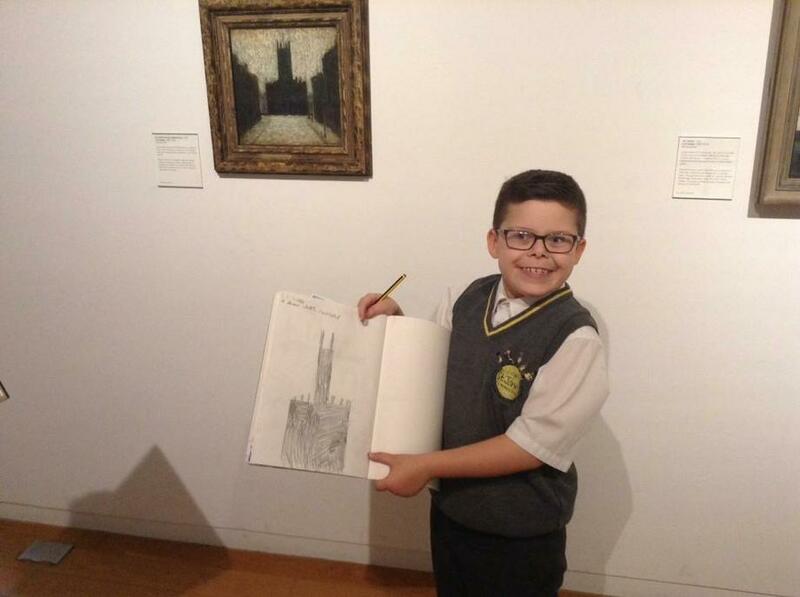 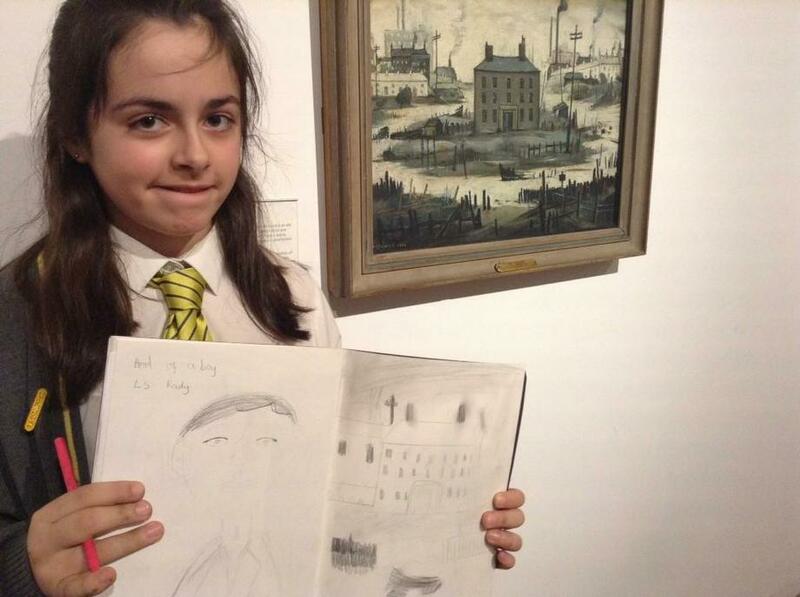 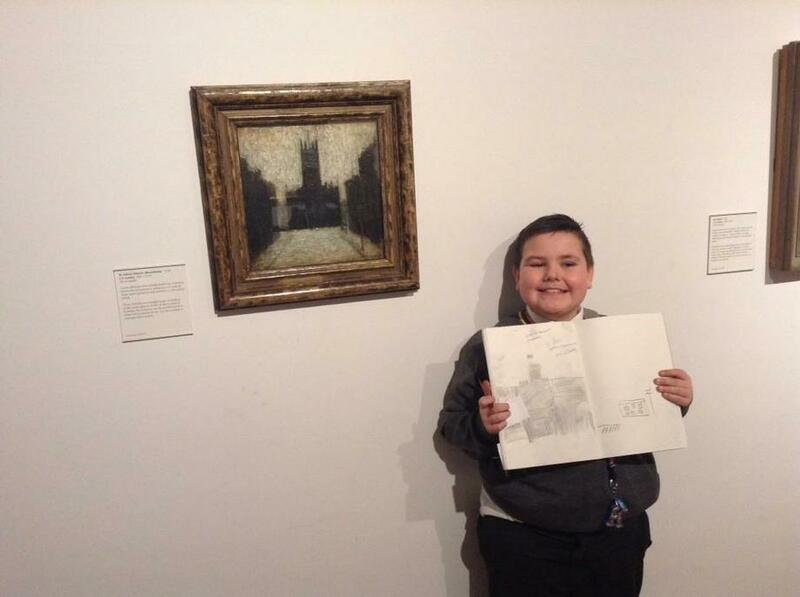 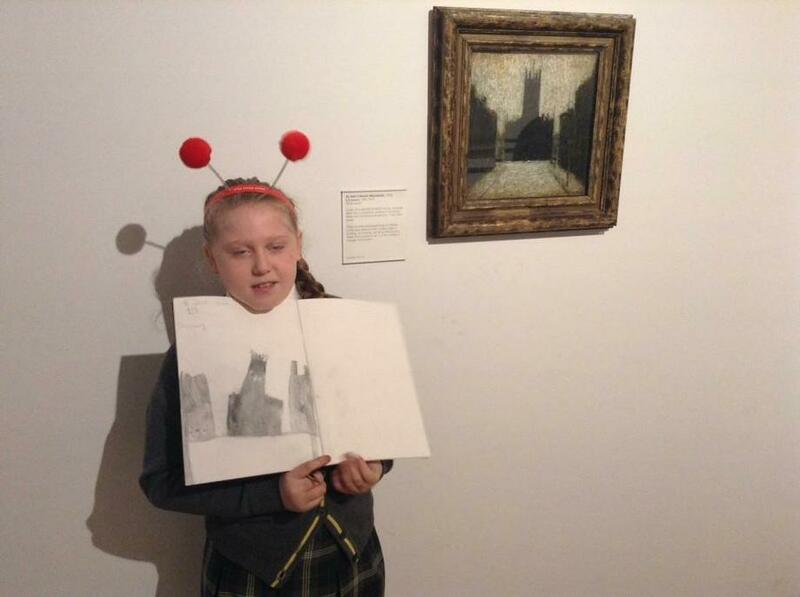 The children were eager to see the range of art work within the exhibition and were lucky enough to see Leonardo Da Vinci and LS Lowry’s Work. 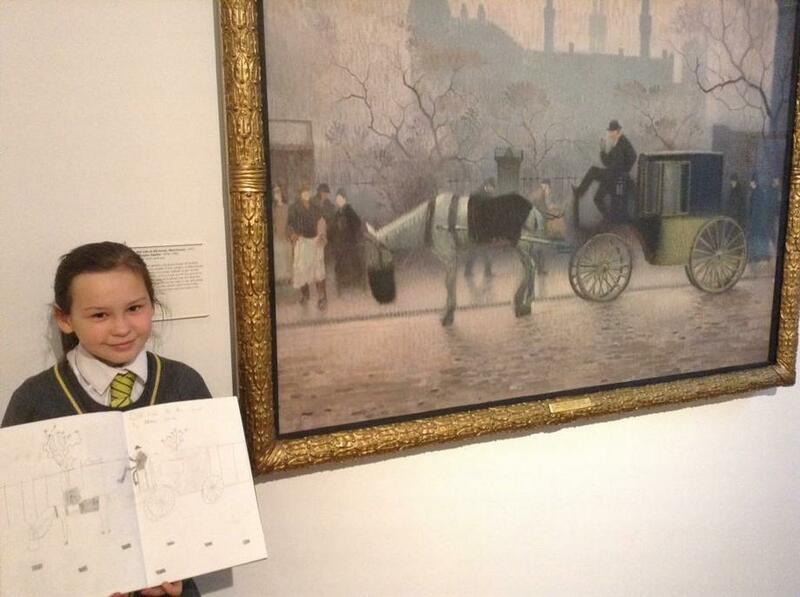 They all chose pieces which they particularly liked and drew them in their sketchbooks. 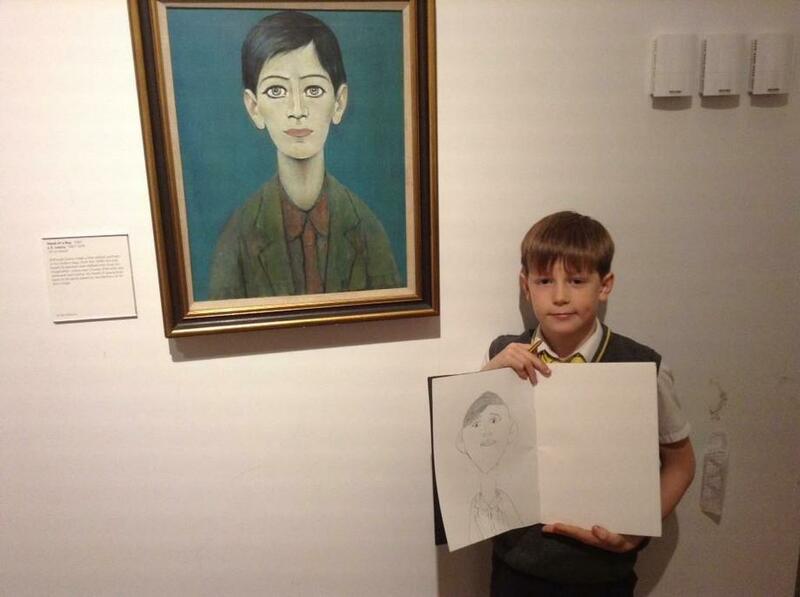 They got the chance to really study the picture before making their sketches. 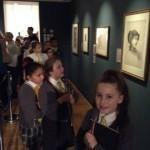 Having the physical pictures allowed the children to produce superb work. 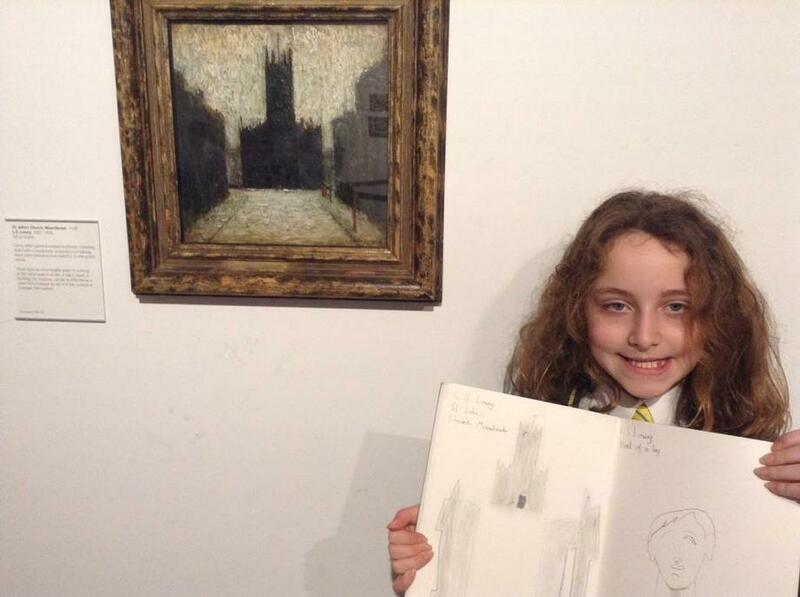 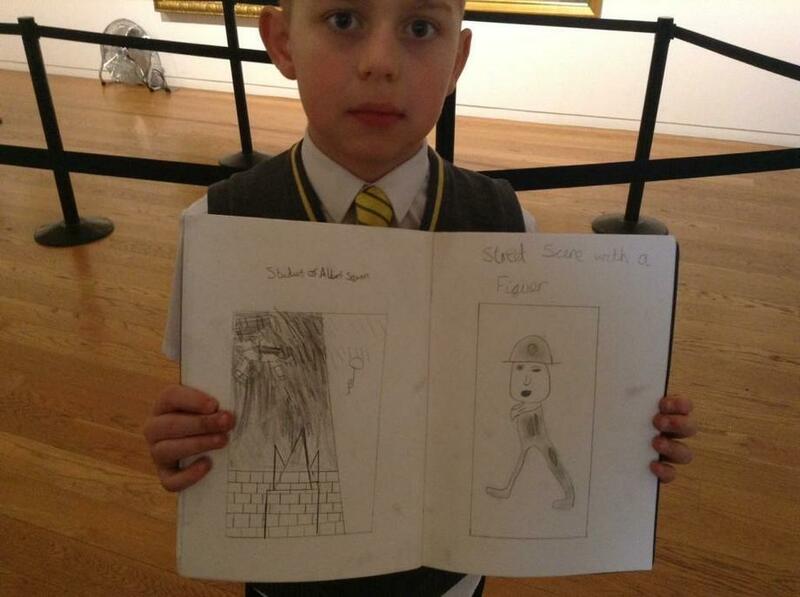 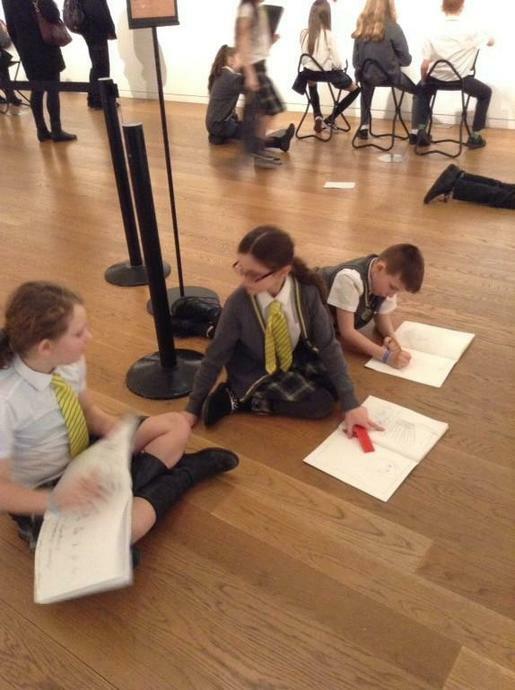 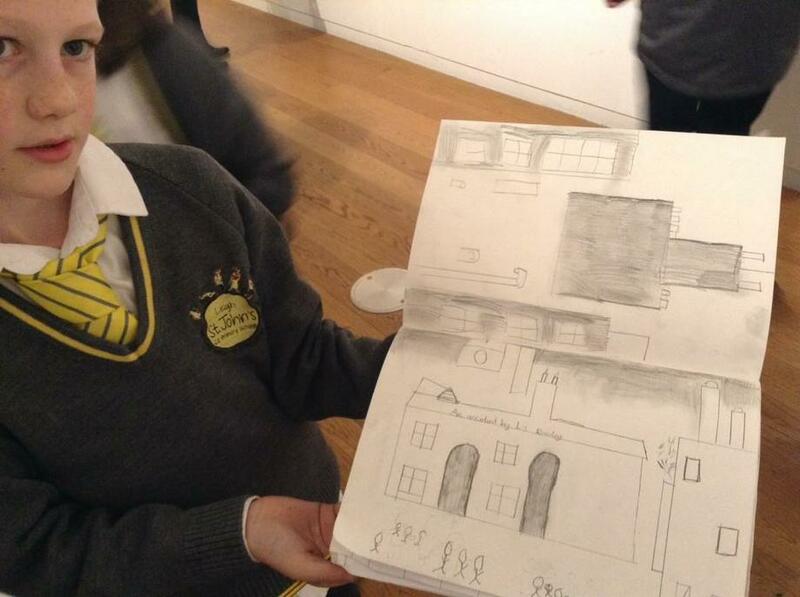 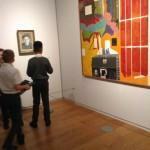 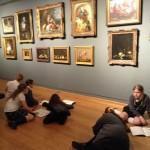 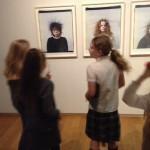 Members of the public were amazed by their sketches and the way they behaved within the gallery!